With our easy to use app, and friendly phone staff we are always available. We understand how important transportation is to you. 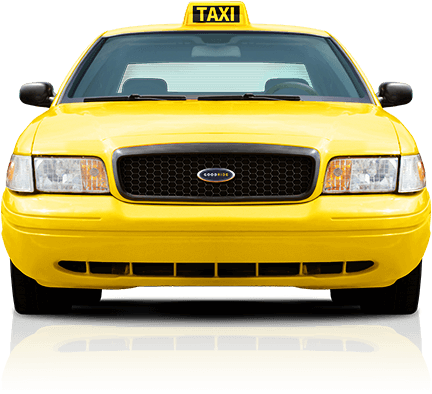 Many other companies do not provide a high level of service like Yellow Checker Cab. 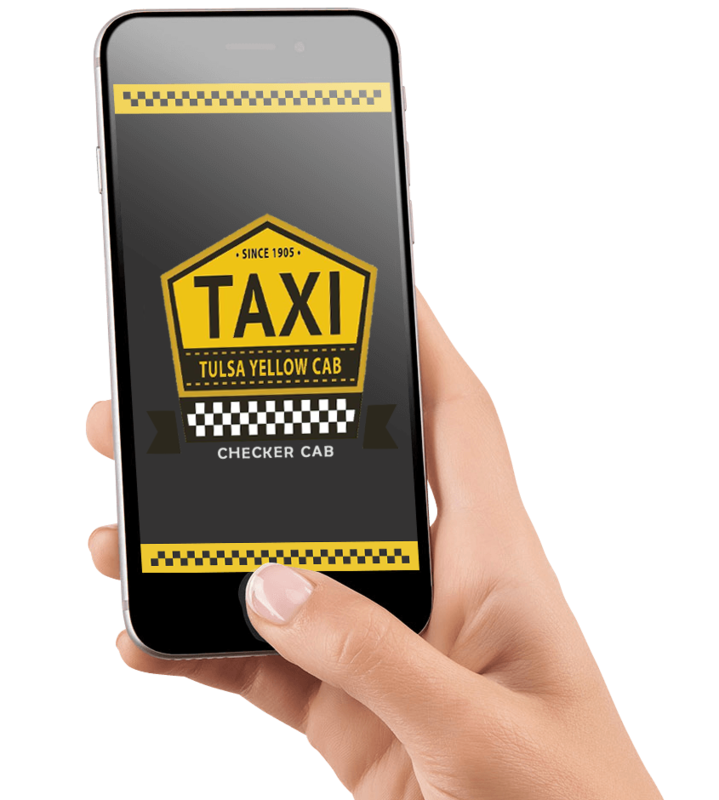 With us, you can rest assured that we will provide you with superior customer service, for the lowest price, from the largest taxi fleet in Tulsa. 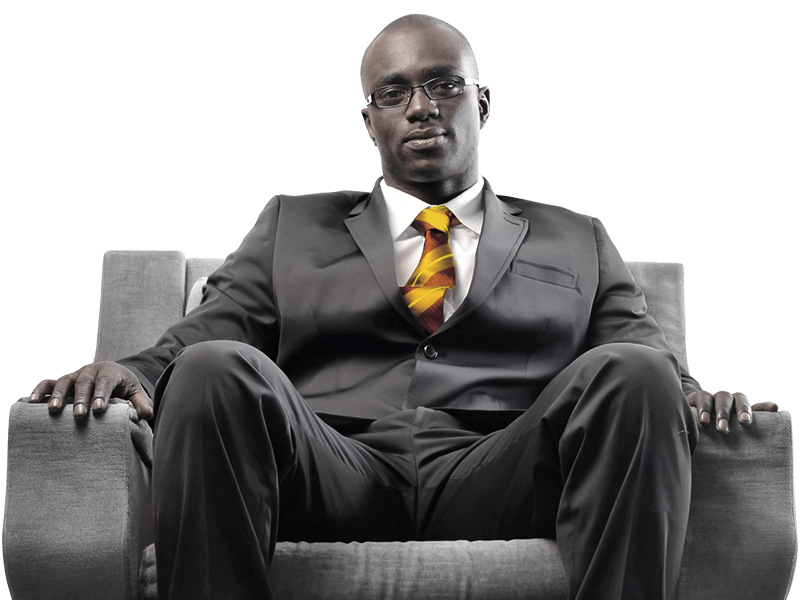 We want you to be completely satisfied as you reach your destination. Mileage is $1.90 per mile from start to end point. Our app is easy to use and very user-friendly. 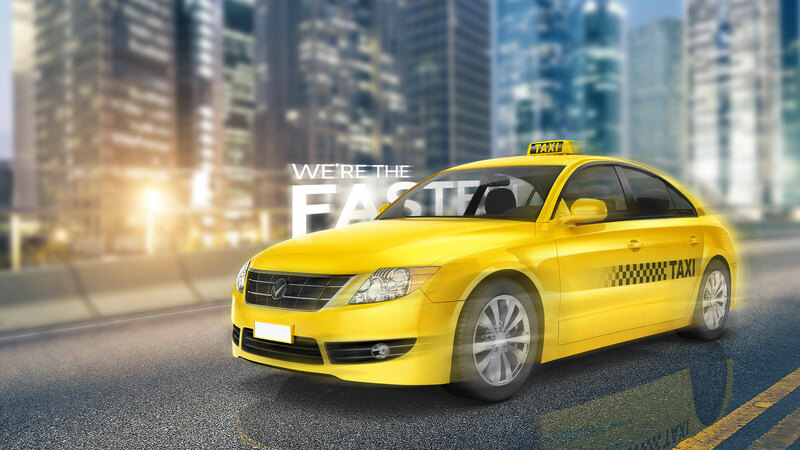 Just choose your start and end location, select the car you like and in just a few minutes we’ll be at your doorstep. I’ve always had good experiences with this cab company. I’ve used them multiple times for personal use. The cabs are clean and drivers friendly. Their rates are reasonable. The company I work for has a corporate account to provide transportation for some of our customers. Our customers report a good experience as well. I had an excellent experience with this company. My driver’s name is Sabri. He said he would be there st a certain time and was exactly on time. He was very friendly and courteous. He drove me straight to the airport in a very safe and timely manner. I would recommend this company to future users, and will use them next time. Thank you Sabri. We are proud to serve Tulsa and all surrounding areas. 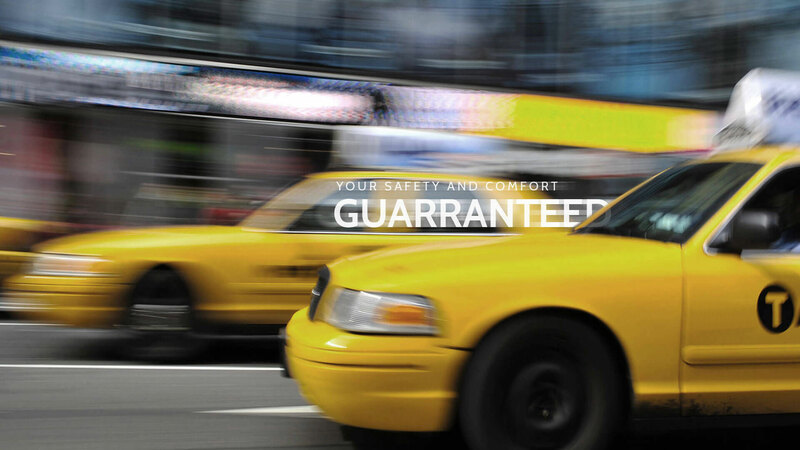 Our goal is to provide safe and reliable transportation that you can trust. Our customers have come to expect a safe ride every time they ride with us. We have a staff that is professional and courteous. We can assist you with all facts of your transportation requirements and needs. 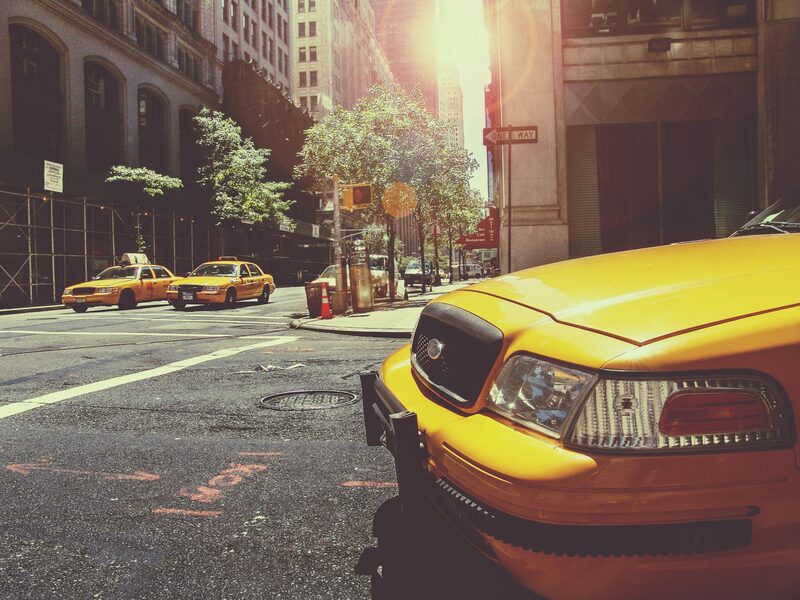 Book online now to have one of our cabs on its way to you!